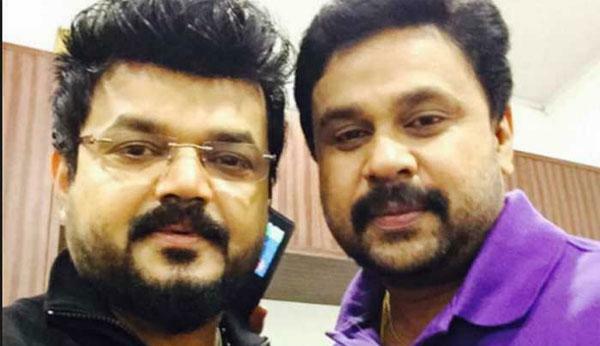 During a four-hour-long questioning session, Nadirshah claimed that Dileep is innocent and has nothing to do with the actress assault case. 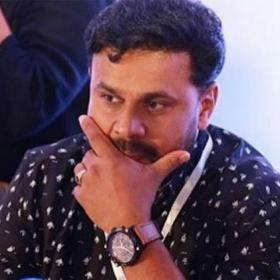 Noted actor-director Nadirshah appeared before the Kerala police yesterday in connection with the actress assault case and was grilled for four hours. 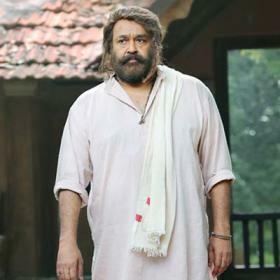 During the interrogation, he maintained that his friend and Malayalam superstar Dileep is absolutely innocent. While talking to the media, he said that a lot of lies were being spread about him and he needed to clear his name. “There was a media hype against me and lots of lies are being spread against me, so more than anyone else, it’s my need that I come clean… I answered all the questions that were put up to me and police were friendly towards me,” he added. Nadirshah had previously applied for anticipatory bail. And, following this, the High Court had asked the probe team not to arrest Nadirshah till September 18. However, at the same time, the court had asked him to appear before the probe team for questioning. Interestingly this was the second time that Nadirshah appeared before the cops for questioning. 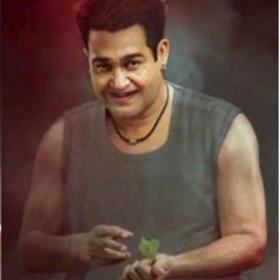 In June, he had appeared before the probe team with Dileep. The two were grilled for 13 hours in what was long questioning session. 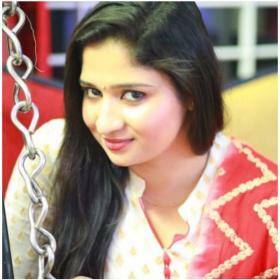 In case you did not know, in February, a noted Malayalam actress was assaulted while on her way to Kochi. And, this created a buzz in the industry. On July 10, the cops arrested Dileep after interrogating him all day. He has been in custody since. His bail plea has been turned down thrice. 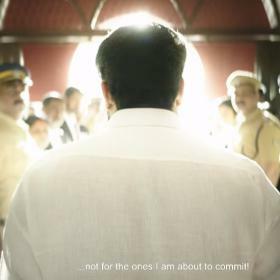 Moreover, he has already been expelled from AMMA as well as his own syndicate.